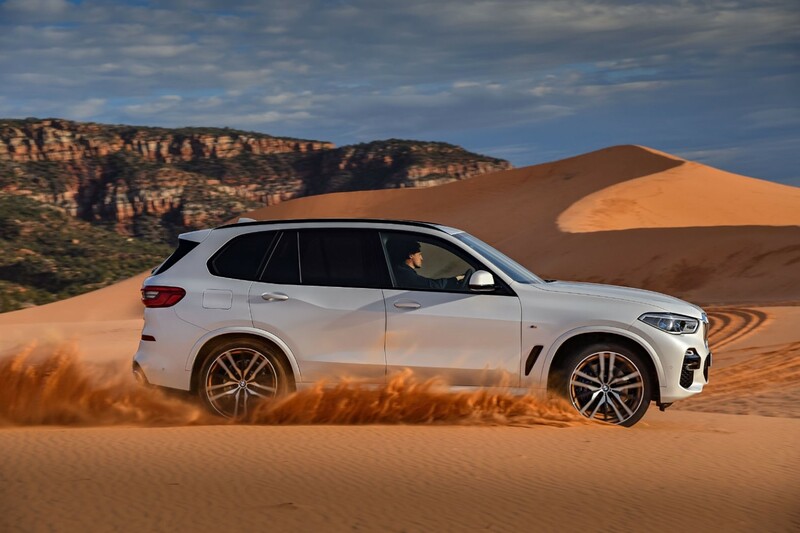 THE fourth generation of the BMW X5 has been revealed with a model that is not only bigger but can be kitted out for serious off-road work. 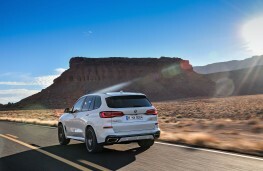 Priced from £56,710 for a three-litre diesel version the new model will be on the road before the year is out. 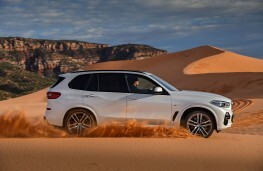 And for the first time, BMW is offering the new X5 with an optional off-road package that includes air suspension, an electronically controlled rear differential and additional underbody protection allowing the car to be set up for driving in a range of conditions such as sand, gravel, rock or snow. 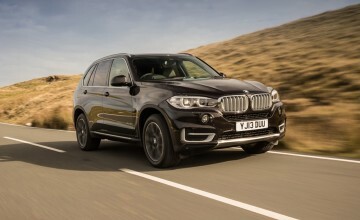 Initially, three engines will be offered in the new X5 with the xDrive30d being joined by a straight six petrol with 340bhp and a 400bhp inline diesel which will power M50d models. 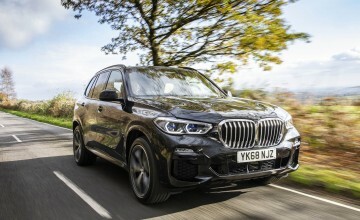 All are three-litre blocks with the 30d capable of completing the 0 to 60 sprint in 6.5 seconds with a top speed of 143mph while it is rated at 47.1mpg with emissions of 158g/km. 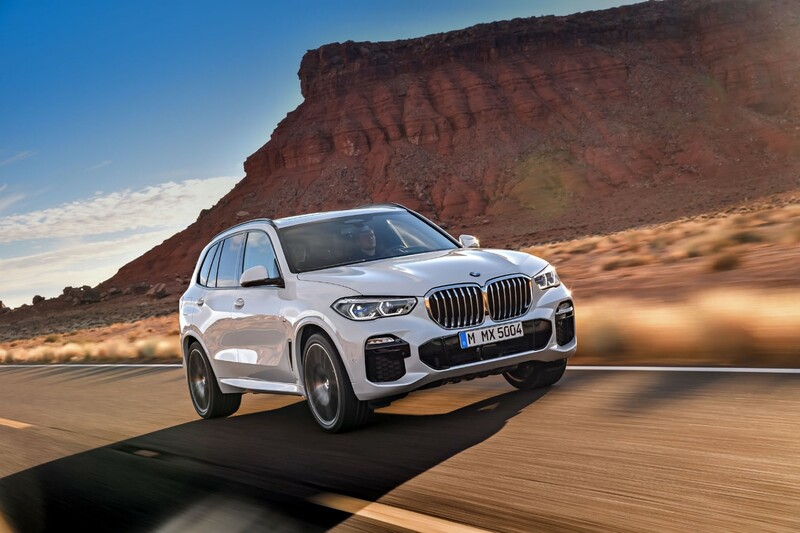 Figures for the petrol 40i X5 are 0 to 60 in 5.5 seconds with a maximum of 151mph while the M50d is even quicker at 5.5 seconds and 155mph. The petrol X5 has a fuel return of 33.2mpg with a CO2 figure of 193g/km while the big diesel comes in at 41.9 to the gallon with emissions of 179g/km. All are fitted with an eight-speed automatic gearbox with the 40i priced from £58,100 and the range topping M50d £70,690. 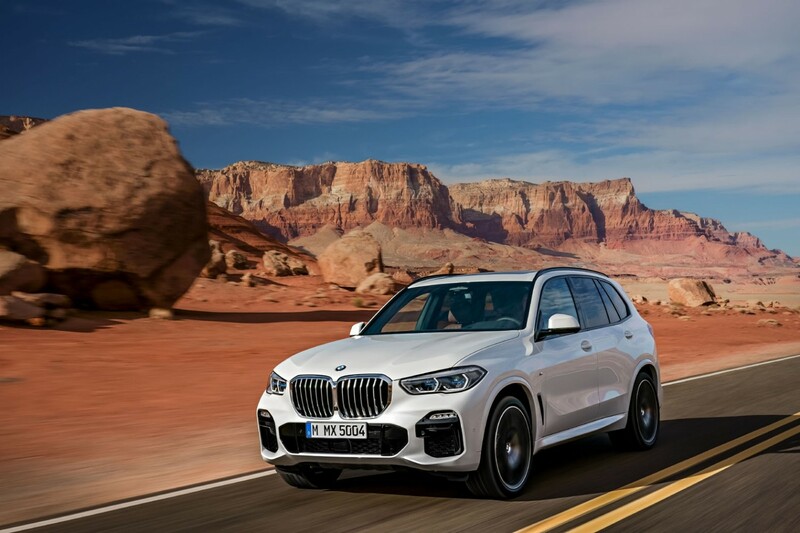 The new X5 is almost an inch-and-a-half longer than before and is almost three inches wider and sits half-an-inch higher with a longer wheelbase. 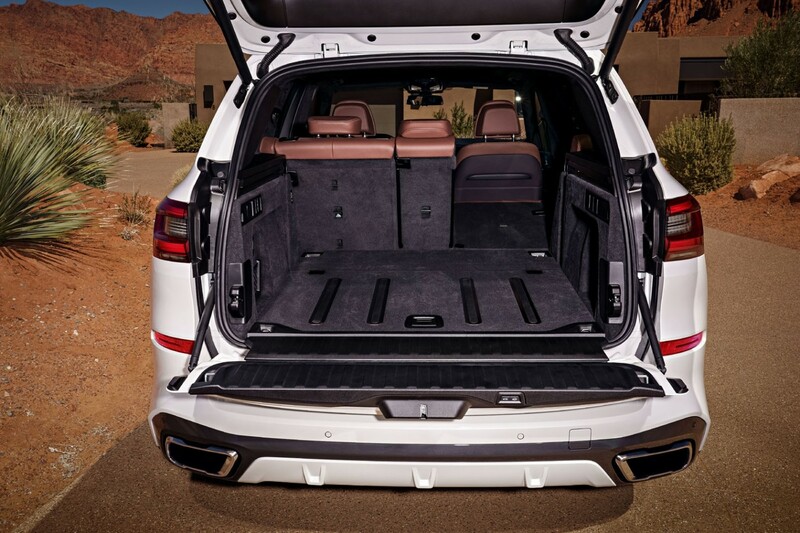 Boot space is up considerably to 645 litres - bigger than a Range Rover - extending to a maximum of 1,860 litres. 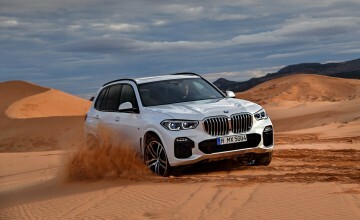 All models are four-wheel-drive and come with electrically controlled suspension to improve handling and sportier M suspension is an option. 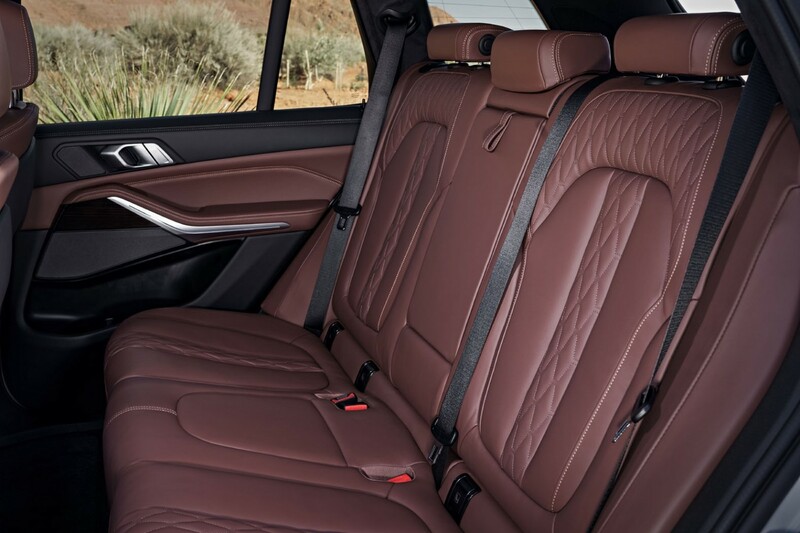 Other options include rear seat entertainment screens and thermo-cupholders which can keep drinks cool or warm. A four-zone air conditioning system is another new feature and the car can be had with a panoramic sunroof which is 30 per cent bigger than on the outgoing model. 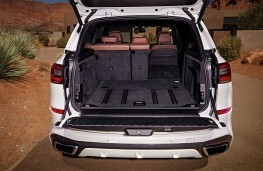 A ‘Sky Lounge' package can be fitted which provides an LED light display across the roof at night. 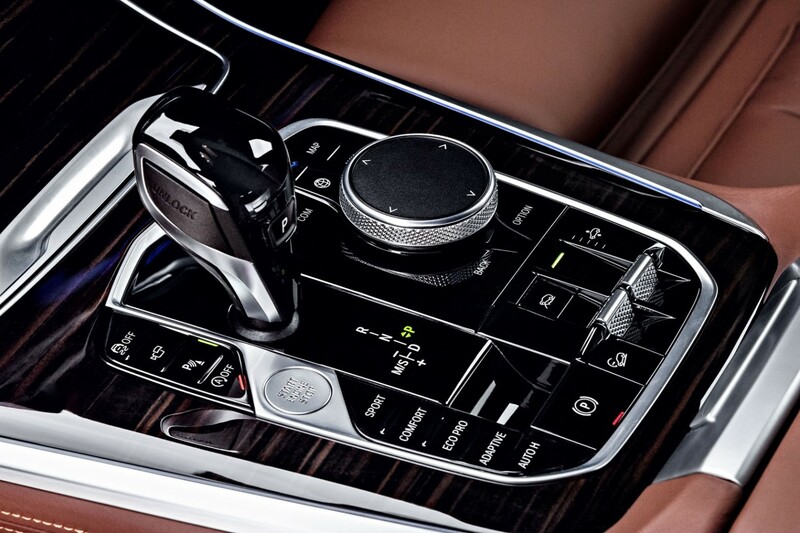 Driver assistance features include an active cruise control system with a stop and go function and a lane changing assist function for use on motorways. 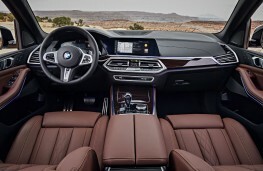 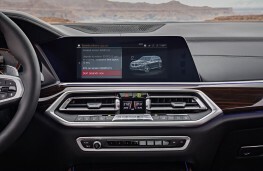 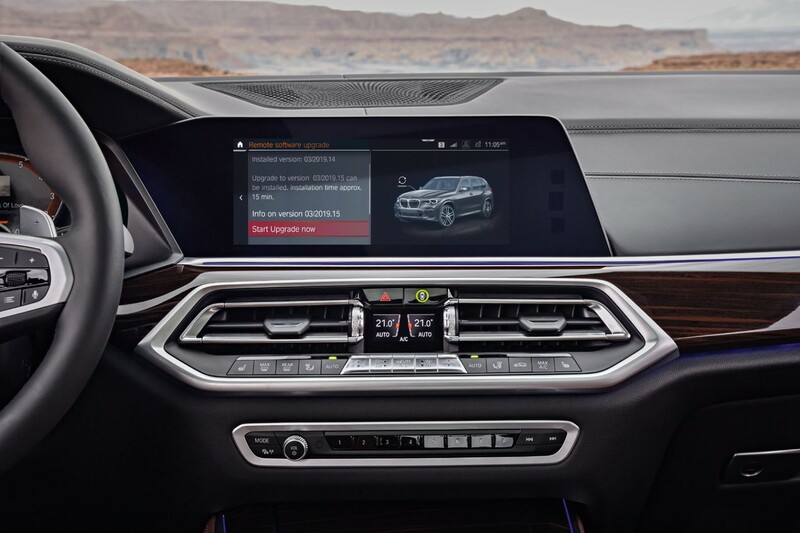 The X5 is also fully connected with two 12.3-inch display screens, an updated sat nav system and wi-fi allowing for Microsfoft 365 and Skype for Business to be used on the move. 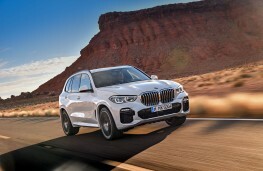 Since its launch in 1999 some 2.2 million X5s have been produced at BMW's North American factory in Spartanburg in South Carolina and the new model is available to order now.